Over on timeref.com, they give us the skinny on "Norman Square Keeps" here. 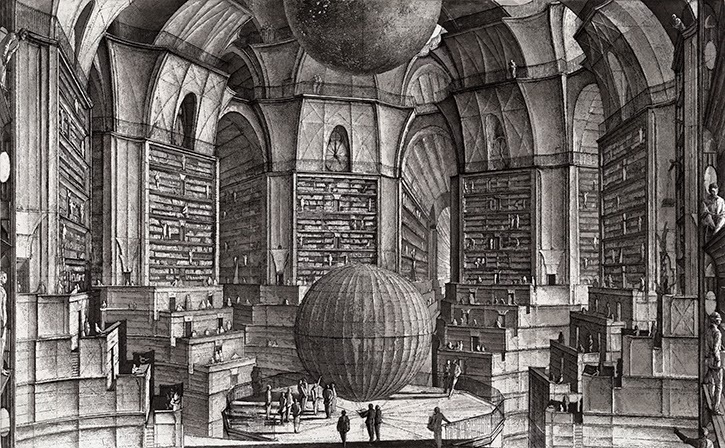 Also, on openculture.com, they suggest we "Visit The Online Library of Babel: New Web Site Turns Borges’s 'Library of Babel' Into a Virtual Reality" here. 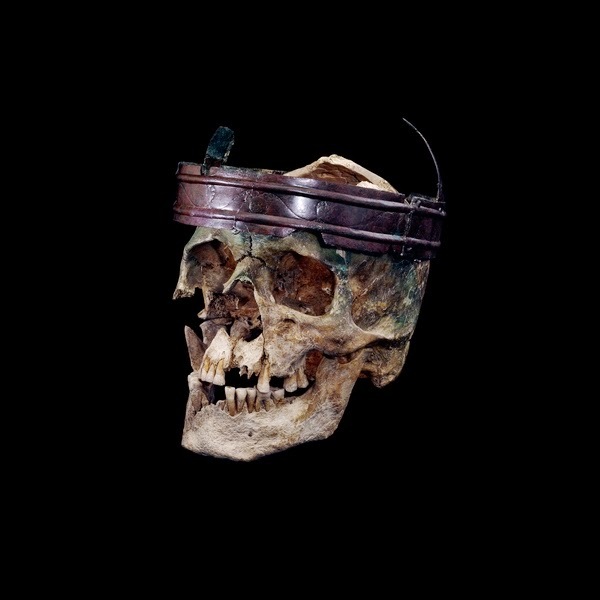 Finally, on britishmuseum.org, we get to see the "Skull and crown of the 'Deal Warrior'" here.